William Basinski's work is rooted in the ephemerality of physical entities. Whether it's the decaying tapes of organic brass found on The Disintegration Loops, which become emblematic of September 11, or the tribute to David Bowie on A Shadow in Time, he constantly plays with moods of transience. Therefore, who is more qualified than Basinski to tackle a task as momentous as scoring two black holes merging into one? 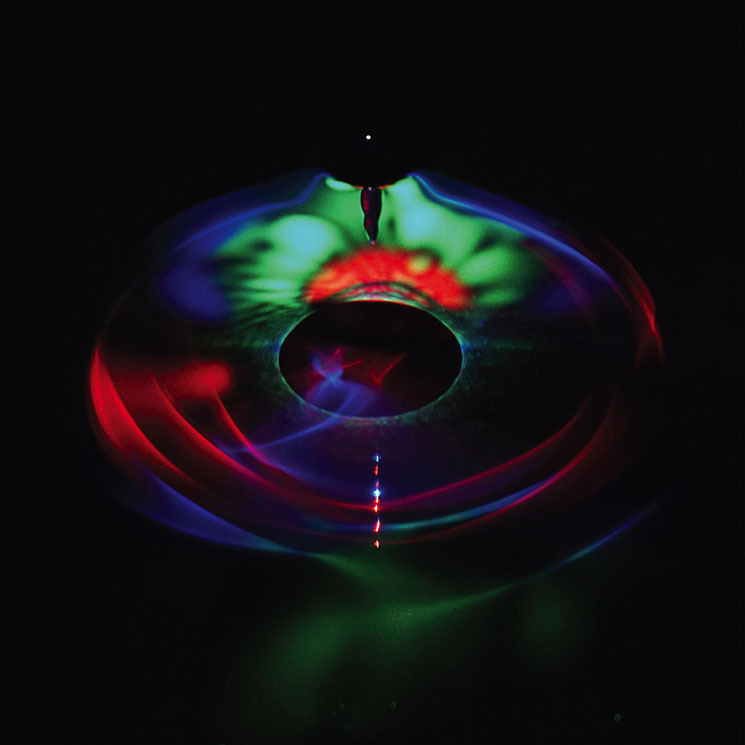 On Time Out of Time compiles Basinski's work incorporating the sounds of black holes collapsing into one 1.3 billion years ago, captured by the interferometers at the LIGO observatory. Instead of using identifiable reference points from which to excavate impressionistic moods, this project contends with the prospect of accompanying the ineffable. Consisting of two tracks, Basinski effectively tackles the process of creation during the album's opening title track. For 40 minutes, Basinski relies on a high-pitched drone to maintain the track's structure, which is slowly challenged by flurries of major chords. The music, much like its subject matter, highlights the merging of two recesses in time to create something unitary. It's an ambitious project to say the least and this is where there is a slight drawback. The second track, at a meagre ten minutes, discards this slow process of becoming. This track remains static throughout, and doesn't effectively mesh with what has come before to form the vision that the album is attempting to convey.